In case you were afraid that the men’s market was going to miss out on the highly literal novelty accessories that have become so popular among female luxury consumers, I (with help from Givenchy) am here to alleviate your concerns. If you’re a dude who wants to carry a bag that also looks like another thing, the Givenchy Basketball Pouch is what you’ve been waiting for. Givenchy’s current (and extremely lucrative) stock-in-trade involves luxurious riffs on streetwear standards like graphic sweatershirts and high-top sneakers, and this pouch is another nod toward that extremely profitable mingling of the high and low. Brands have been raking in cash on high-end jerseys and flat-brim hats, after all, so why not take the sport references a step further? 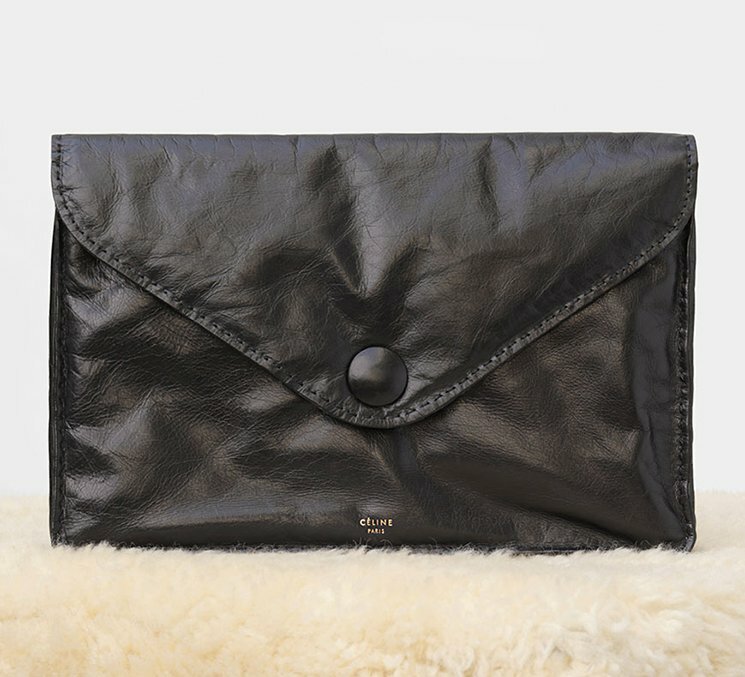 This clutch will no doubt sell out; pieces like this one from Givenchy always do. Whether it will mostly go to male or female customers is another story, but Givenchy fans tend not to be hung up on which gender a sought-after piece was meant to be worn or carried by.